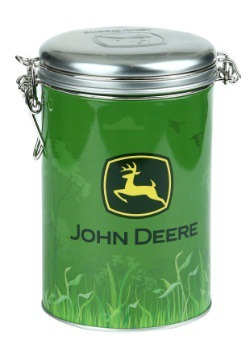 Show off your love of all things John Deere with this throwback lunch tin! 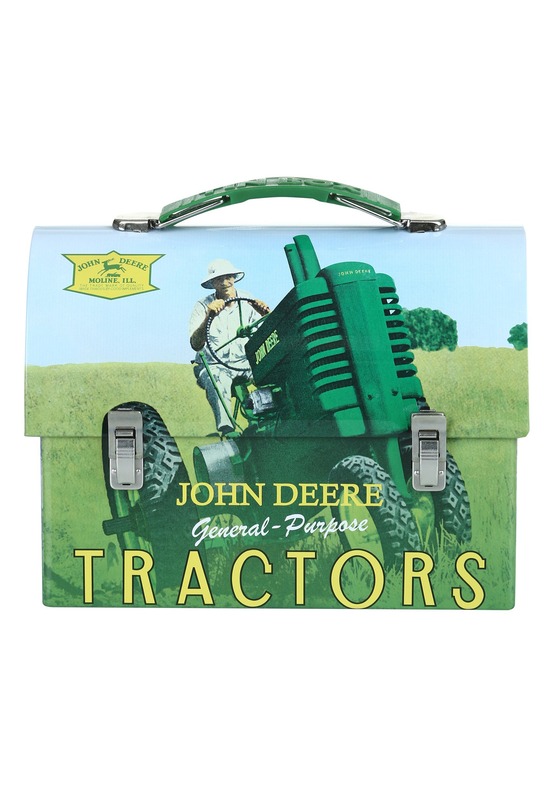 Whether you grew up on the farm or just respect your family's Deere traditions, this lunch box has all the vintage styling from an bygone American era. 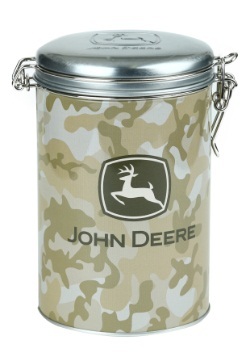 Add it to your memorabilia collection or use it everyday for your lunch!